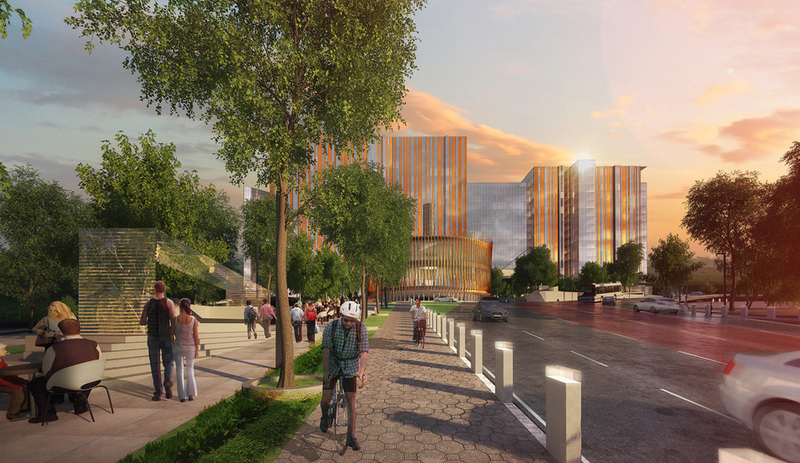 The upgrading of the Metro Centre in Johannesburg is a part of the City&apos;s Space Optimisation Programme that was instituted by the client, the Johannesburg Property Company. 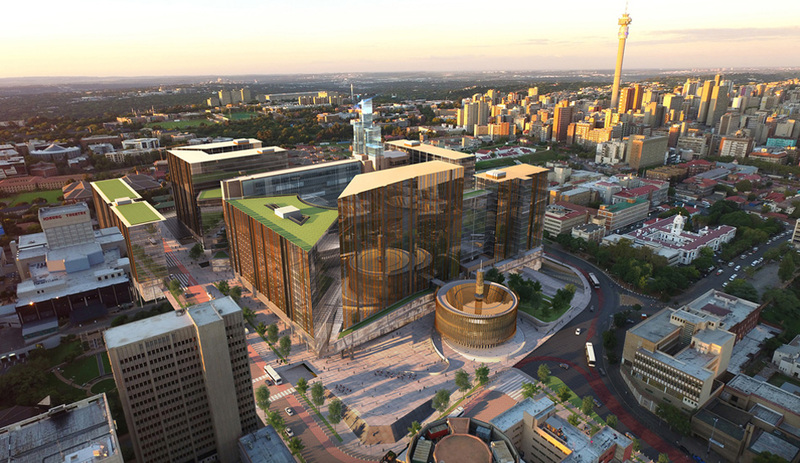 This project begun with the preparation of an Urban Development Framework (UDF) for Metro Centre that aims to stitch together the urban environment, creating new pedestrian links between Hillbrow and Braamfontein, improving the quality of public open and green spaces, increasing the available bulk and available mix of uses with a high focus on transit-oriented design and public transport. 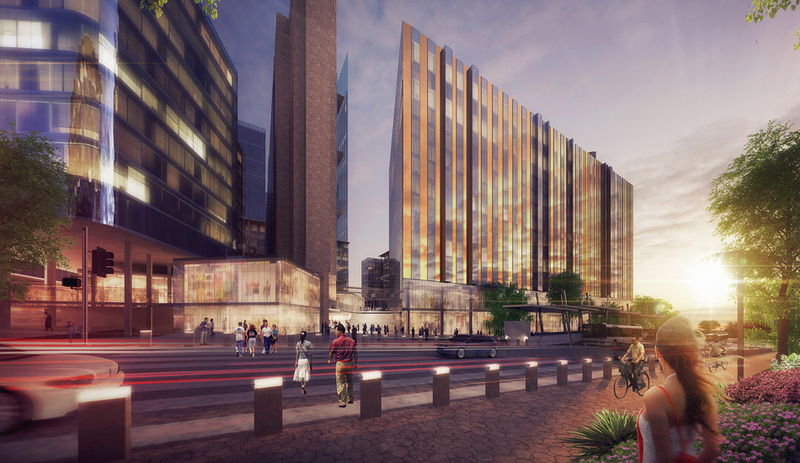 The overall plan for the precinct envisions a mixed-use campus that includes renovations to the existing Metro Centre building, construction of the new Council Chambers, and the building of a new banqueting hall, ground floor retail opportunities, residential, office and hotel space. 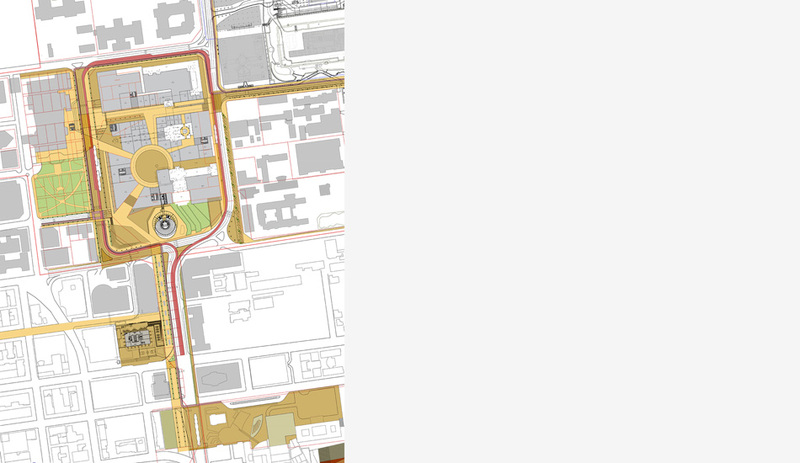 The precinct is centred around the City Council of Johannesburg bounded by Hoofd, Joubert and Loveday Streets; and is approached by Rissik Street from the south. 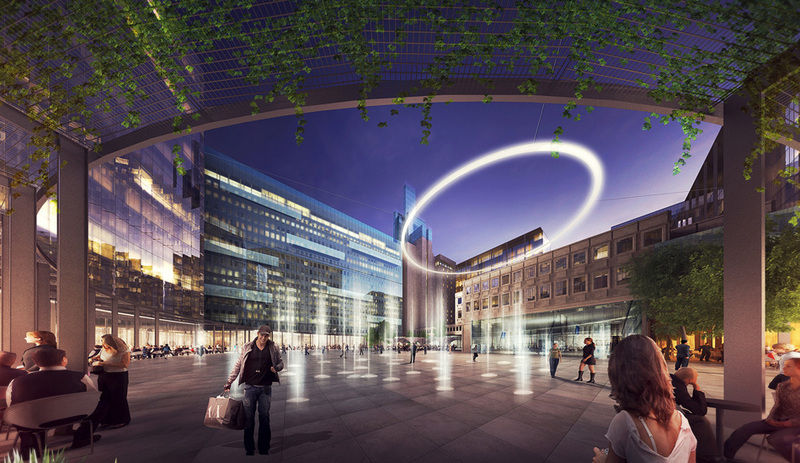 The precinct will contain several new Green Star rated buildings, proposes the design of a connected network of public spaces to promote the campus as a TOD node. 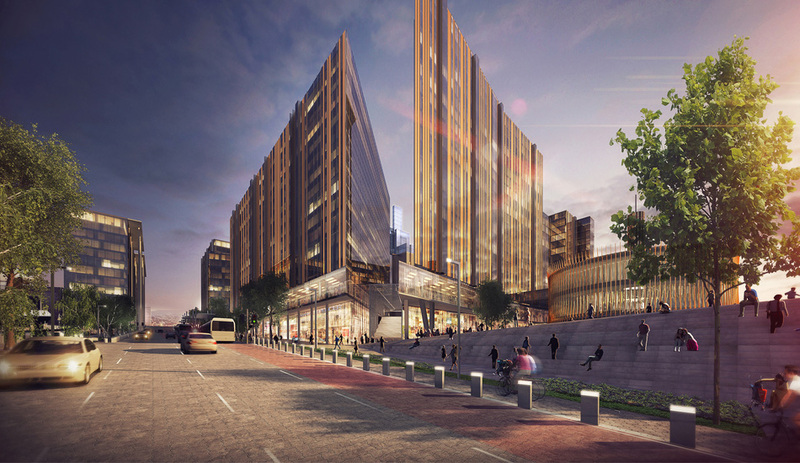 This will include improving access via new cycle lanes and amenities for NMT users, to encourage walkability and connectivity across the precinct and to approach the construction of the precinct with sustainability as a leading concern for energy use, water conservation, waste management and urban greening.